When you have qualifying repairs completed on your car or light truck, we'll guarantee them for 12 months or 12,000 miles, whichever comes first. 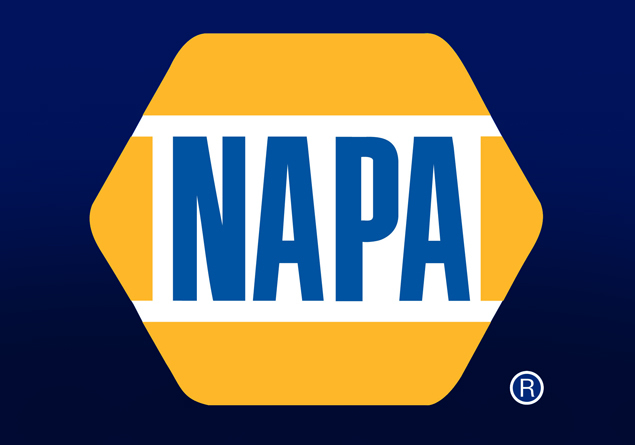 Best of all, this comprehensive warranty is available at over 12,000 NAPA AutoCare Centers nationwide. So when you travel or relocate, you never have to worry about your vehicle – there will be a NAPA AutoCare Center nearby to help you get back on the road. *Some limitations apply. Ask us for details.